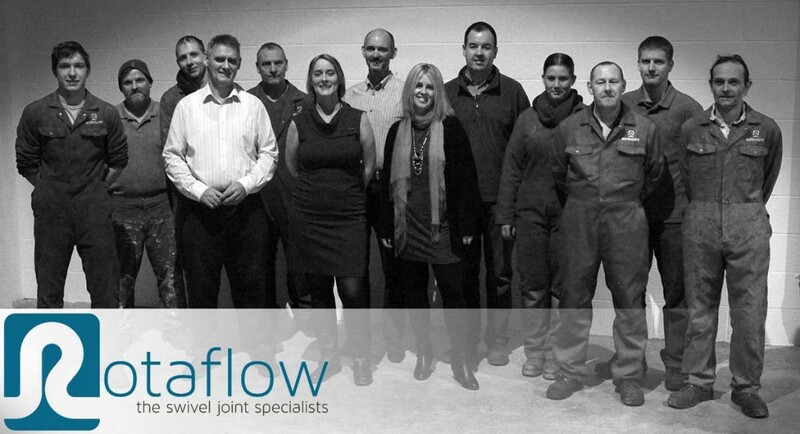 Welcome to Rotaflow FV Ltd. Rotaflow design and produce Swivel Joints. 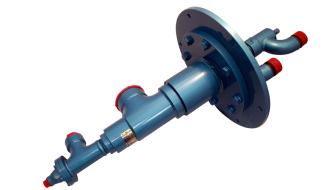 Swivel Joints are pipe fittings, which allow pipe work to rotate through 360 degrees whilst carrying fluid under pressure without leakage. 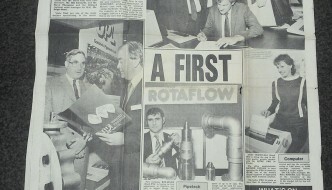 Rotaflow was established in 1982 and we became a limited company in 1984. We are UK based and family owned. 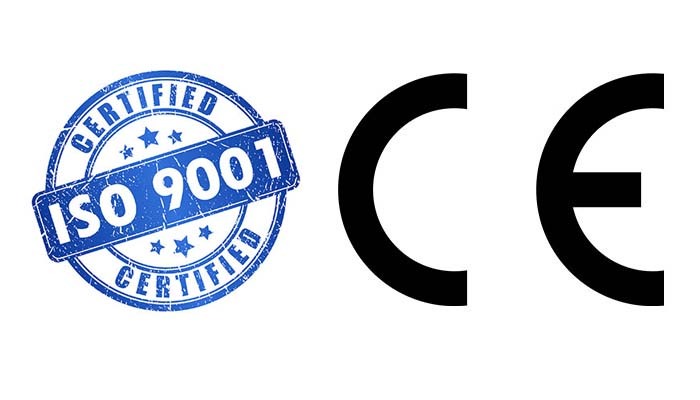 During our 34 years of experience we have gained substantial knowledge and expertise to assist in many industries from Oil and Gas, Food, Steel, Nuclear, Chemical and Process industries. 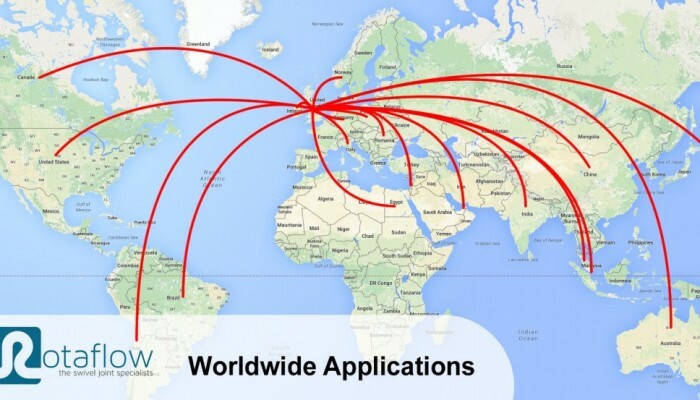 We supply worldwide both direct and through our agents. 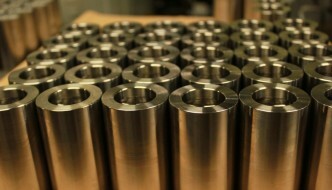 Our products include some off the shelf items, however our niche is being able to design and produce swivel joints that fit the clients exact and unique requirements and meet all required relevant industry quality standards.